Your office’s server room is always kept cool, isn’t it? It always seems like when you step in, the room is freezing and you’re there wondering how anyone can stand to keep it this way. Well that frigid temperature is important for your computer and server’s health and performance. You probably know that the servers and computers can run really hot especially since they are kept running the whole day. This is why most server rooms have a server room air conditioner that is kept at a really low temperature to make sure that all the equipment are kept cool. The problem with this is that the whole room is now freezing while the computers are at the right temperature. This is not the best that can happen because it then decreases the productivity of the people who will work in the room. A simple solution to this is the use of portable air conditioning to cool your computers and servers. By spot cooling the computers, you are able to keep all the electronics at a cool and low temperature to keep them running at it’s best while all the IT guys don’t get frostbite. Portable air conditioning posses the advantage of being able to move the units so that you can specifically target problem areas such as certain computers or servers that run hotter than others. The rest of the room will become cooler as an ambient effect of all the air conditioning units. MovinCool provides portable AC units that are effective in spot cooling. 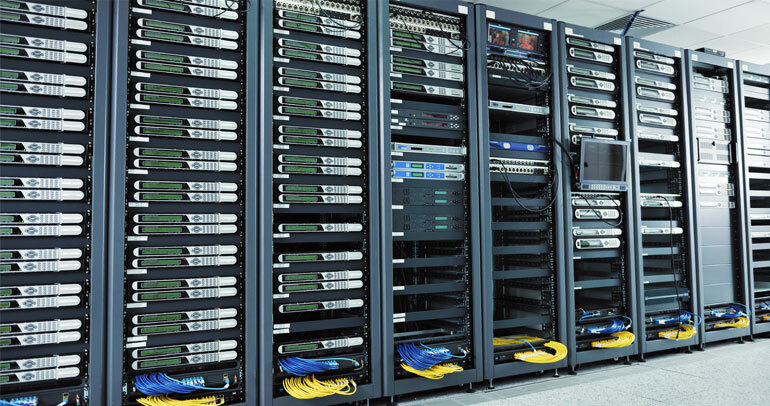 They come in many different sizes and models to suit your server room.